After seeing all the images scheherazade has shared, I figure we share a little of our own. I invite others to snap a couple of their own neighbourhood and share them here for the purpose that we get to know a little more about each other's place of residence. The following are some of your typical suburb-like places that one might find across Singapore for those who are curious. stander-j and LuciDreaming like this. I love Singapore - absolutely beautiful place. I hope to get back there soon for a visit. scoobydoo1 and LuciDreaming like this. 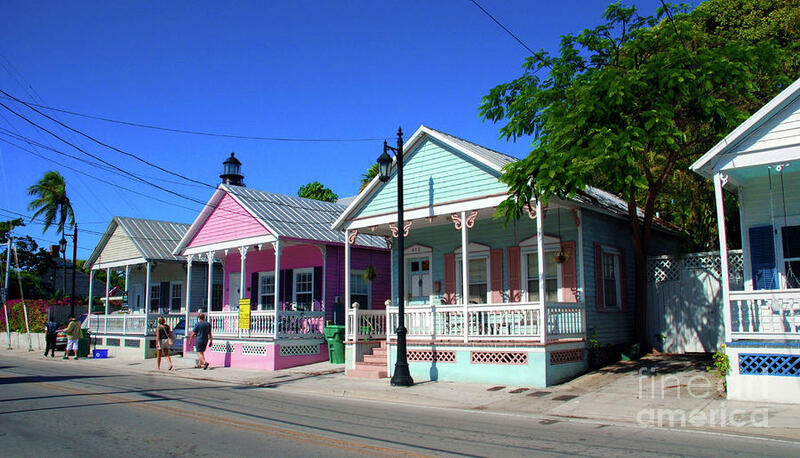 All images are of Key West Florida. I was kinda hoping for some pictures taken by yourself of your immediate neighbourhood, but I suppose these will do for now.